Eclectic, hip, artsy, funky, progressive. and fun are all words that have been used to describe Asheville, North Carolina - "The San Francisco of the South". 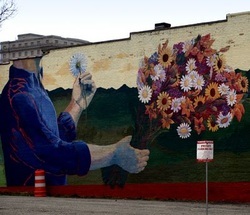 Nestled in the western mountain region of the state, Asheville is a flourishing arts community that features historic sites, trendy shops, fab dining, and plenty of outdoor activities to enjoy year-round. 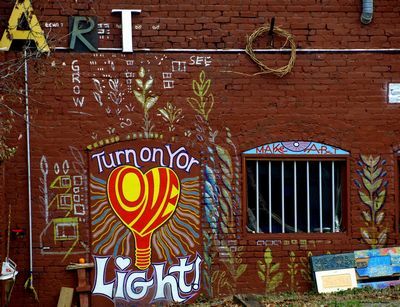 Asheville holds many festivals and events throughout the year, and has a thriving music scene and night life. It also offers excellent shopping, top-class golfing, relaxing spas, theater, galleries, and is close to the Blue Ridge Parkway. 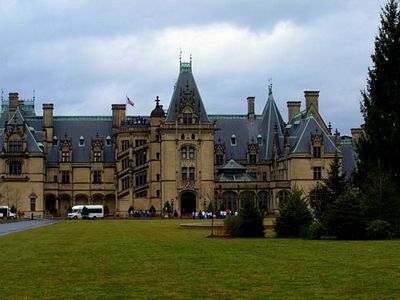 Asheville is also the location of the largest privately-owned home in the United States, The Biltmore Estate, a French Renaissance inspired home built by George W. Vanderbilt in the late 19th century.